Ever wonder what it means to be a holy person? In this week’s Parsha, Acharei mot-Kedoshim, G-d instructs Moshe to transmit specific laws to Am Yisrael by the following remark, “קְדשִׁ֣ים תִּֽהְי֑וּ כִּ֣י קָד֔וֹשׁ אֲנִ֖י יְהוָֹ֥ה אֱלֹֽהֵיכֶֽם”, “You should be holy, Because I, the Lord your G-d am holy.” The Torah continues to list integral halakhot such as, “אָֽהַבְתָּ֥ לְרֵֽעֲךָ֖ כָּמ֑וֹךָ” (you shall love your neighbor like yourself), and prohibitions against withholding a worker’s wage overnight, gossiping and shaatnez-wearing garments – mixed with wool and linen. How do seemingly intuitive laws, such as paying our workers on time relate to the prohibition of mixing a garment with wool and linen, which appears esoteric and arbitrary? The sequencing of commandments invokes a conceptual link between these concepts. While we are commanded to love our neighbor as we love ourselves, we are not provided with any further guidance. Immediately concluding this law, is a sequence of prohibitions that involve the mixing of adulterated substances: interbreeding of livestock, sowing one’s fields with a hybridization of seeds, and wearing a garment derived of wool and linen. These prohibitions create a specific separateness and disparity. Rav Dovber Pinson notes that these laws were placed here precisely to indicate that truly loving one’s fellow means expressing our undivided, or “unmixed” attention towards them. 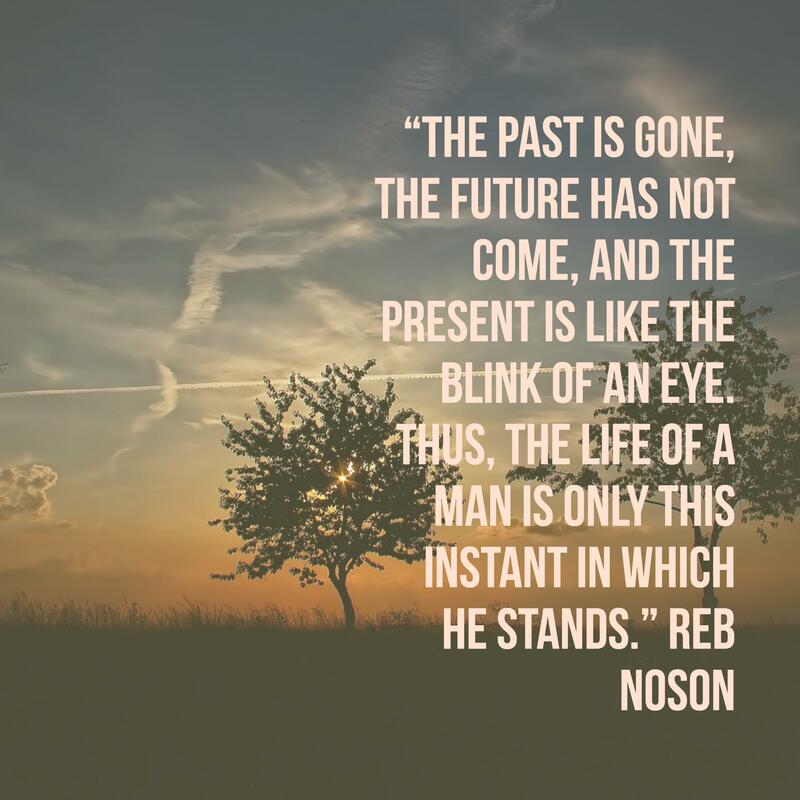 Furthermore, Reb Noson, Rebbe Nachman of Breslov’s chief disciple wrote, “The past is gone, the future has not come, and the present is like the blink of an eye. Thus, the life of a man is only this instant in which he stands.” The greatest gift we can offer to another person is to make them feel as if their presence is of paramount importance. 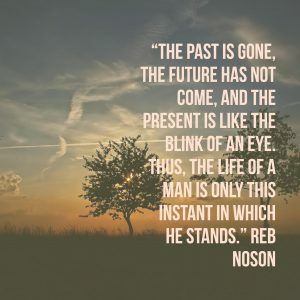 The Baal Shem Tov teaches that we can learn from everything around us to further our appreciation for the world, for one another, fostering greater sense of wholeness and integration. At camp, we often find ourselves running, singing and moving at lightning speed. We accomplish so much in a day at Machaneh Yavneh and are focused on so many tasks at once. This summer, take a minute to pause and express appreciation for another by actively listening and focusing your full attention on the moment.